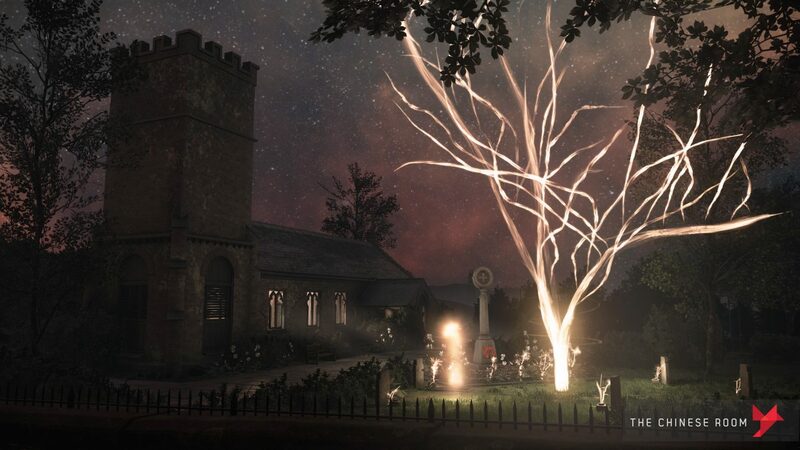 Everybody's Gone to the Rapture Developer The Chinese Room "Going Dark"
Recently, Dan Pinchbeck co-director at The Chinese Room (Everybody’s Gone to the Rapture, Dear Esther) announced that the studio had laid-off its staff following the development of its most recent title So Let Us Melt. Pinchbeck has not said that the studio is closed, only that it is “going dark” for some time. In a post on The Chinese Room’s blog, Pinchbeck goes into some detail explaining that this decision was made for financial reasons, health reasons, and as a result of the every day stresses from being a small developer. 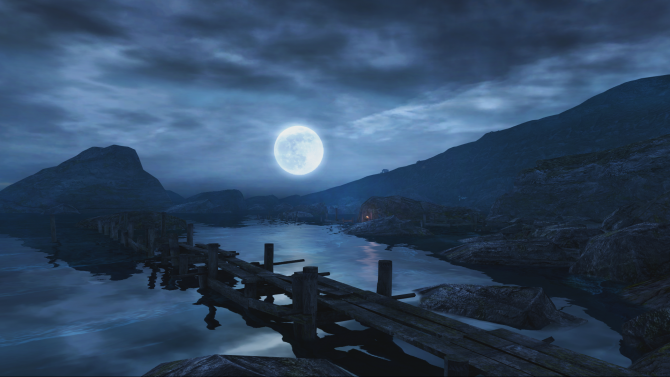 In a recent interview with Eurogamer, Pinchbeck went into even further detail on why the studio would be taking some time off, alluding to some situations he found less than agreeable. In addition to those stresses, Pinchbeck says that running The Chinese Room has basically been in a “sprint” since 2012 for himself and co-director wife Jessica Curry. He says that the two are just “burnt out” at this point. 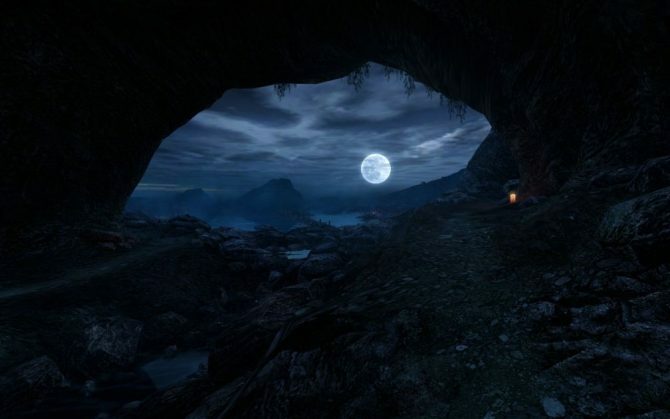 One reason for this might also have to do with the fact that The Chinese Room has not been able to secure funding for its upcoming games through a publisher, which Pinchbeck indicates is a result of his unwillingness to make another walking simulator. He notes that walking simulators tend to be a mechanical minefield. Pinchbeck states that although The Chinese Room is closing its doors on this chapter, he expects that this phase may only last a few months. He and Jessica Curry will continue work on the 13th Interior until its at a point when it’s ready for a full team’s dedication, and Little Orpheus is a title he still wishes to pursue in the future. Pinchbeck notes that much of The Chinese Room’s laid-off staff have now secured new positions with outside studios. 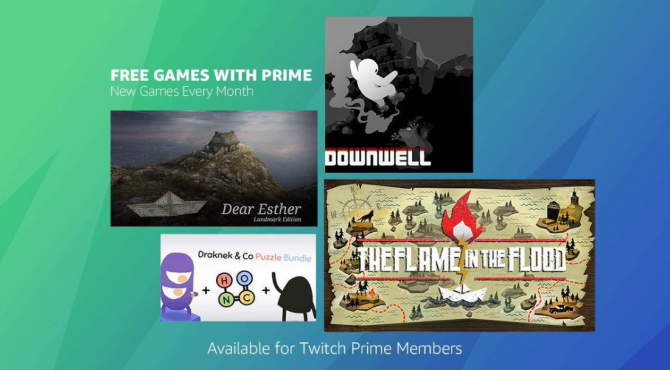 Don't forget to pick up Downwell, The Flame in the Flood, and more for free this month by using your Twitch Prime Membership.